In this limited edition folio of his graphics, songs and poems, Eric Drooker presents ten years of work chronicling the political and cultural upheavals on Manhattan's Lower East Side. Drooker traces the neighborhood's radical history back two centuries in his written introduction and follows with dozens of arresting images, depicting the resistance of the beaten-down, the trod-upon and the forgotten in our brave new economic order. These visual protests debuted on lampposts and walls, but they have long since become part of the ongoing visual and psychic landscape of the Lower East Side. 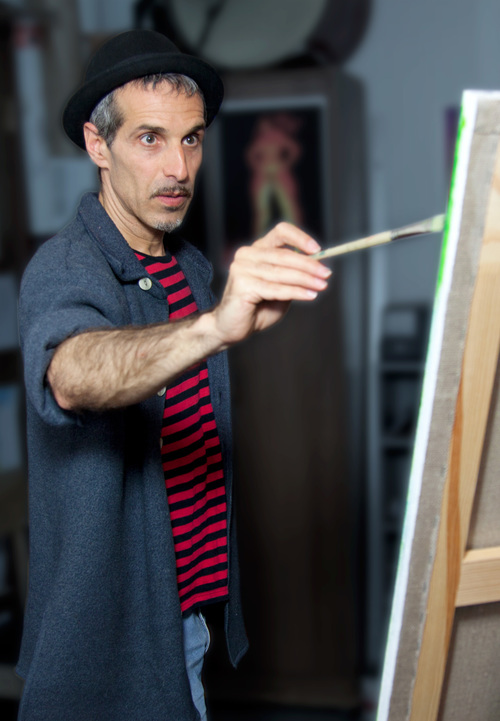 Eric Drooker was born on East End Avenue in 1958 and has lived in Lower Manhattan his whole life. A third generation New Yorker, his art combines the concrete reality of urban existence with visionary flights of imagination. 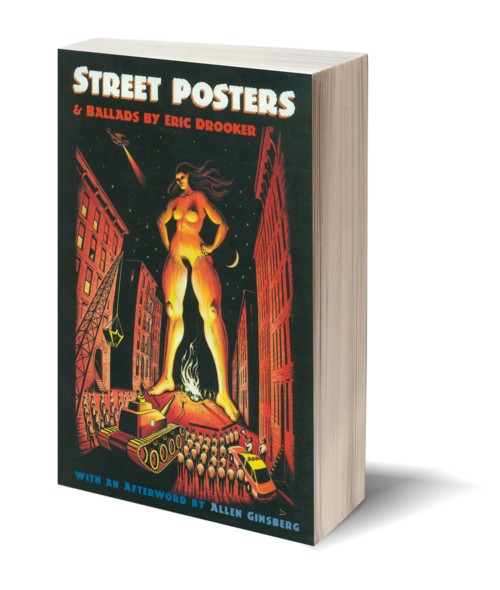 Drooker’s work has appeared in World War Three Illustrated, the Nation, Spin, the Village Voice, the New York Times, the New Yorker, and many other places, among them the streets of his home city.